These are review units supplied by the manufacture. We did not buy them. However, we maintain full editorial control without interference. This is my honest assessment of the products. 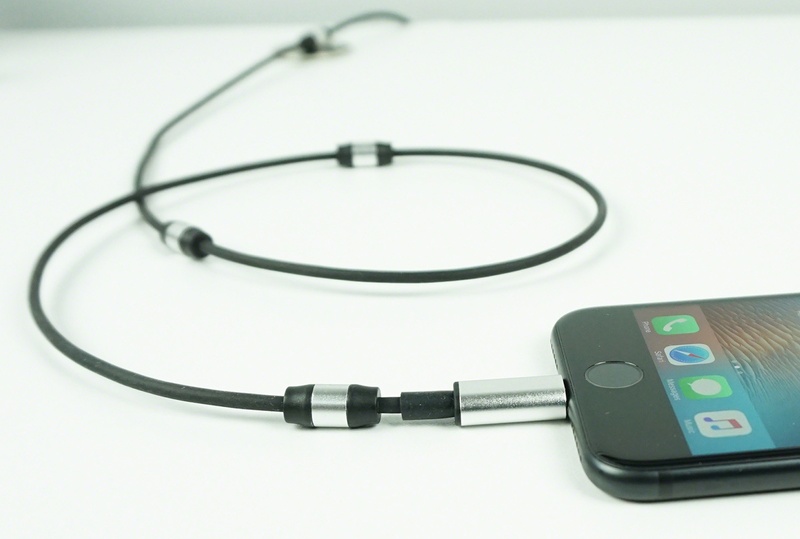 At $42.50, it can be difficult to justify the price unless you do really need an indestructible cable. I have both the Titan and Titan Loop from my previous review a couple years back. If there are any downsides to them, I use this term loosely, the bigger Titan at 1m can be too short to use while plugged in and both feature a very utilitarian industrial design. The Titan Plus fixes both of these. The original Titan is a cable that I would literally go to war with it. The cable itself is so tough, I’m completely convinced that it could survive field work with the military. After two years of abuse that has claimed the life of several Apple branded cables, the Original Titan works and looks just like it came out of the box. The Titan Plus is just as tough as the original cable. Its also just as flexible. It brings an Apple-like design aesthetic to that toughness. It comes in your choice of Gold, Rose Gold, and Black to match your iPhone. Both the cable and connector shroud are finished. Not only is the cable tough, so is the paint. It took scraping it with a hammer to be able to scratch it. It lives up to the promise in all aspects. The only wishlist items I have for the Titan Plus are 2m and 3m lengths to go with the 1.5. At $42.50, the Titan Plus is even less cheap than the Titan that preceded it. You could buy several lessor cables for that price and for some users that might be the better fit. 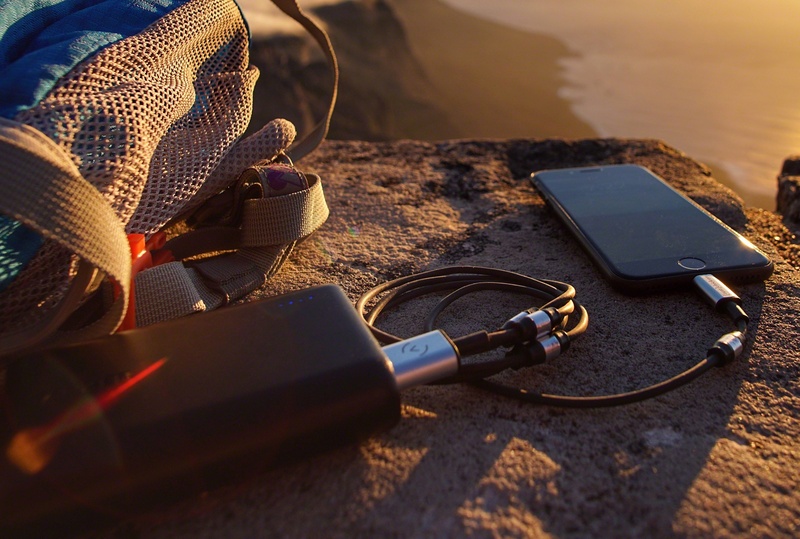 For the active user who wants something more while retaining the level of design of their iPhone, the Titan Plus is hands down the finest lightning cable on the market. Fully MFI compatible and compliant. To be honest, I was not familiar with the Rivet Charge until I had one in my hands. Now I’m not entirely sure how I would exist without it. The Rivet Charge isn’t extreme tough like the Titan-series, but it adds its own niche- built in cable management. The cable features five magnets throughout its 1m length allowing it to securely adhere to any magnet or magnetic metal. So does it work? Absolutely it does. I have a steel frame desk and usually have my iPhone on the lower right hand corner. The Rivet Charge keeps the cable right where I need it to be. Not only does this allow for routing, you can also coil up the cable if you don’t need the full length/ The magnets are ridiculously strong. Strong enough where I’m able to get the magnetic mount that comes with the cable to defy gravity and fly up at the cable at at close to 1cm. My only qualm is that there aren’t more magnets for even more flexibility. As cable, I had no qualm about the Rivet Charge. It sends both power and data like an MFi cable should. Like the Titan, the innovative nature of the Rivet Charge comes at a price. $34.95 to be exact. 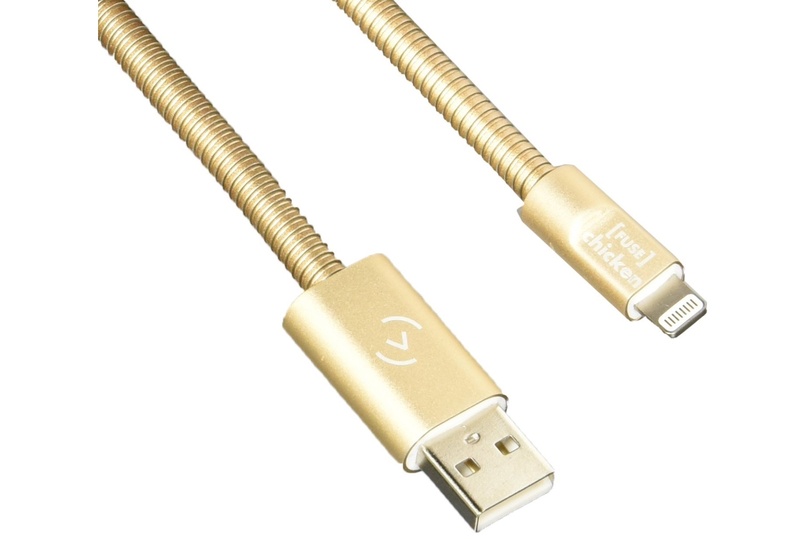 This makes it one of the more expensive cables on the market, especially at the 1m length. If you do spend the money, you will not regret it. Fuse Chicken Products are available at their website, Amazon (iPhone), Amazon(Android) and some leading retail chains.